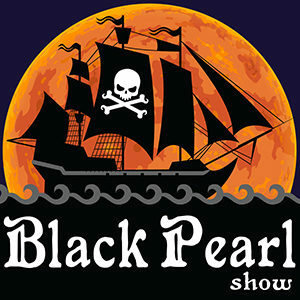 The Black Pearl Show, formerly Pirates of the Caribbean Minute, is a daily podcast about, well, you guessed it, the Pirates of the Caribbean film series. 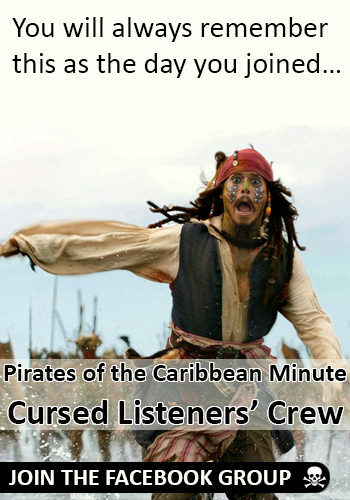 Starting with The Curse of the Black Pearl, we breakdown each movie a single minute at a time. 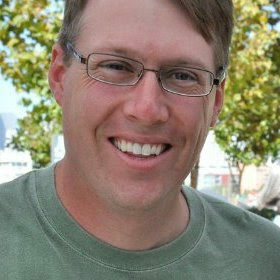 You’re invited to join us on this high seas, swashbuckling adventure as we analyze, scrutinize, and plunder Pirates of the Caribbean…and connect back to our childhood and love for the Imagineers who created the original ride at Disneyland that continues to transport adults and kids into the world of pirates. Our show tackles all things Pirates of the Caribbean, the expanded universe, Disney pirates, and real pirate history with as much bloody fun as we can muster. 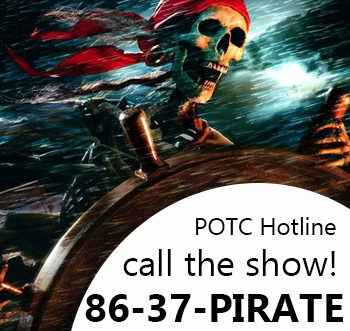 The Black Pearl Show debuted as Pirates of the Caribbean Minute on January 6, 2017. 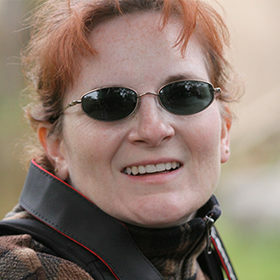 German Shorthaired Pointer aficionado, believes Disneyland truly is the most magical place on earth, burrowing owl conservationist, wine snob who only partakes in reds, has been seen wandering around a Renaissance fair, and will not admit to ever dressing like a pirate….hmmm, I smell pirate!